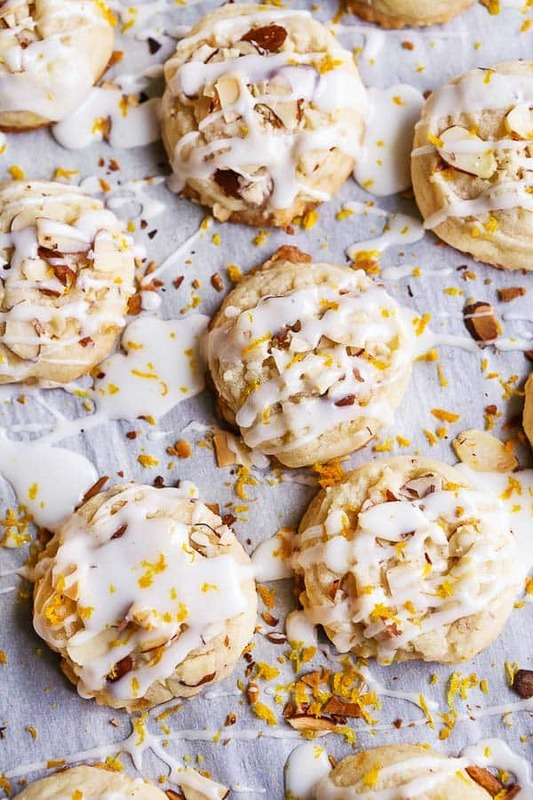 Almond Cookies | Melt-In-Your-Mouth Delicious! Hey there! 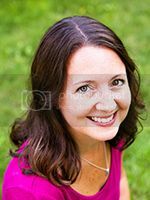 This is Megan from Pip and Ebby and I’m super excited to be a part of MamaGourmand’s holiday cookie exchange series as a guest blogger! I hope you all enjoy these delicious Almond Cookies! “Simplicity wins” is one of my favorite kitchen sayings. I love when a simple list of ingredients works together to create a delicious recipe. 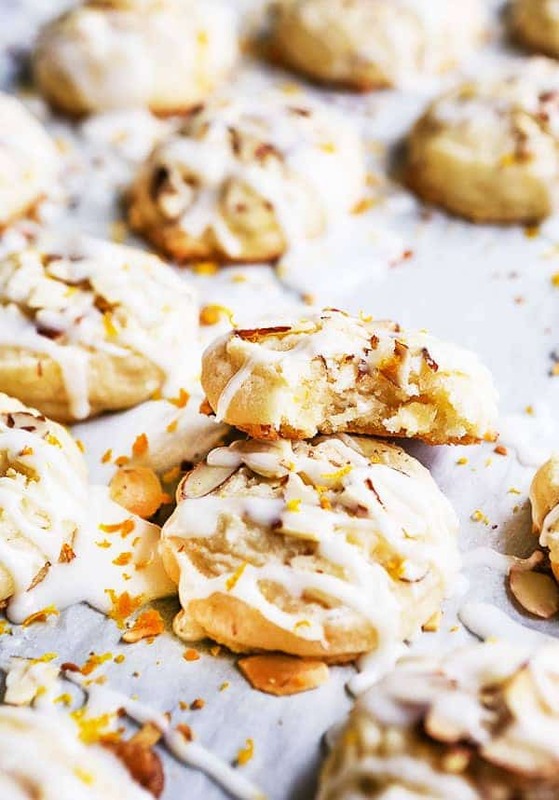 Simplicity and cookies are a great match especially when an element of surprise is included, which makes these Almond Cookies the absolute perfect cookie. 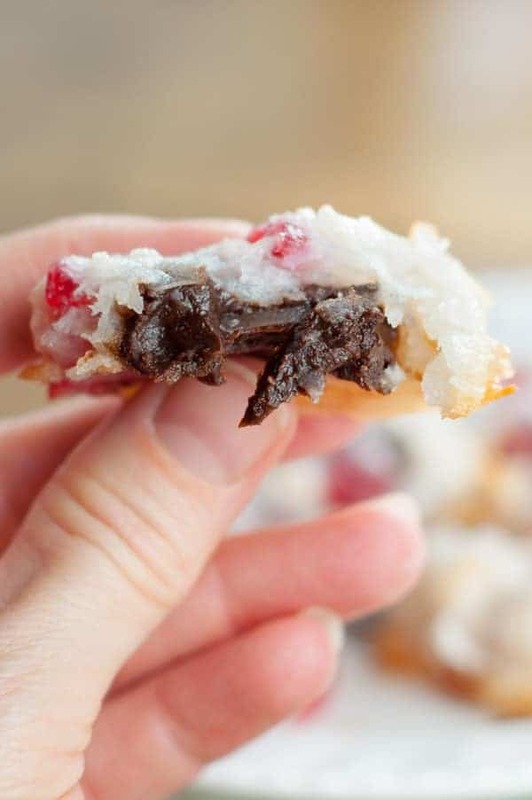 Simple icing is one of my favorite things to drizzle on top of desserts because it takes less than 5 minutes to pull a batch together and the flavor it adds is unparalleled. Using a hand or stand mixer (with whisk attachments), mix together 2 cups of powdered sugar with 3 tablespoons of milk and 1 teaspoon of extract of choice. 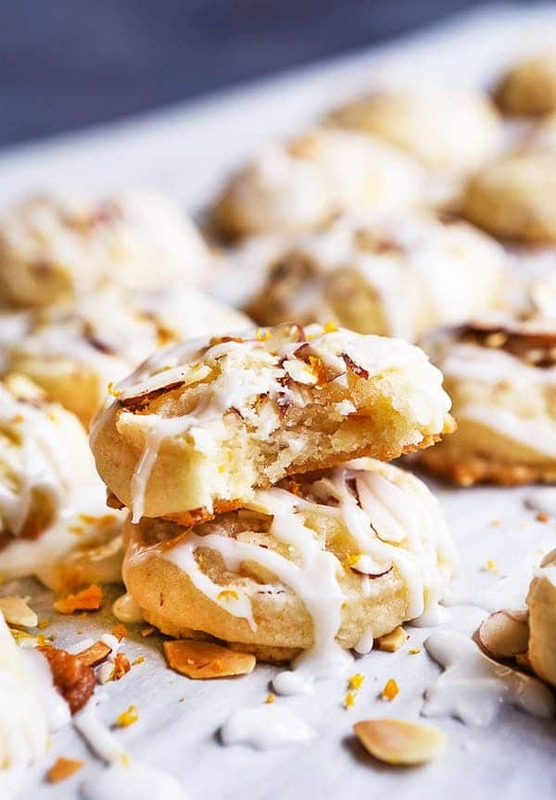 For these Almond Cookies, almond extract is a must! It’s really that simple! 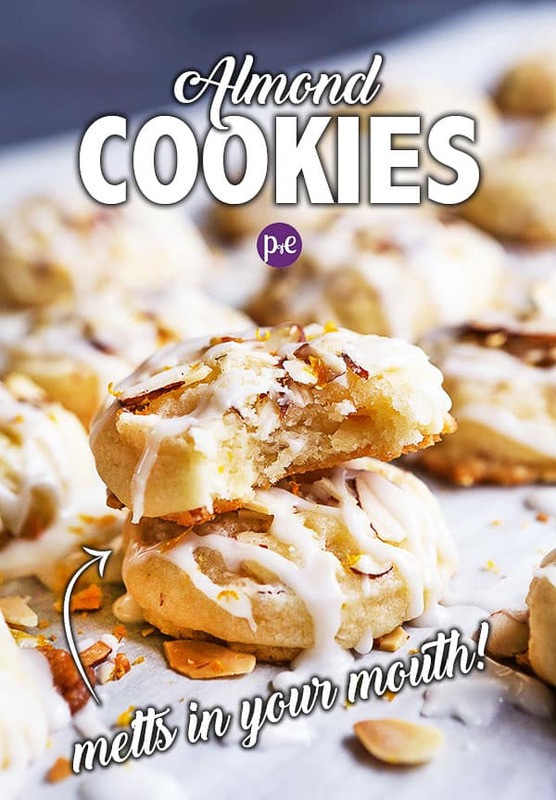 Get the printable recipe and detailed instructions for the ALMOND COOKIES here! Megan Porta is a food blogger at Pip and Ebby, providing you with comforting, colorful, inspiring recipes that can easily be made in your own kitchen. Her recipes are made with easy-to-find ingredients and contain instructions that are concise and easy to follow. Megan wants to inspire you to cook tasty meals for your family and bake out-of-this-world desserts that will make you the star of your next party. Follow Pip and Ebby on Pinterest, Instagram, or Facebook! 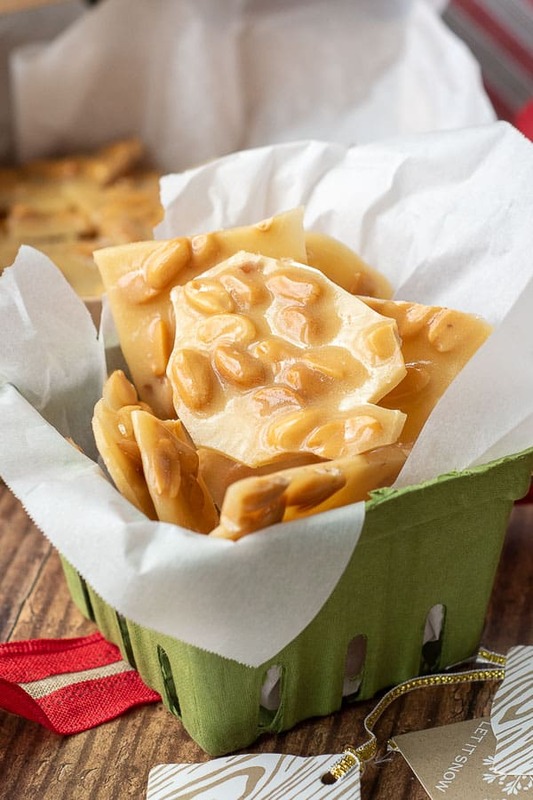 Looking For More Holiday Treats Ideas?